Ebola — What To Do! The re-emergence of the Ebola virus has caused a global health care concern. As of this writing cases here, in the United States, have caused us to re-examine our overall preparedness with a ‘real-time’ health emergency. It is no surprise that rumors and inaccurate information is running rampant. Our recommendation for accurate and up to date information, is the United States Centers for Disease Control (CDC). 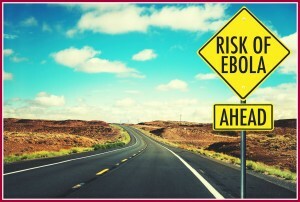 Click on this link, http://www.cdc.gov/vhf/ebola/index.html, to learn more about the disease and what you need to know about Ebola. So what do we do? 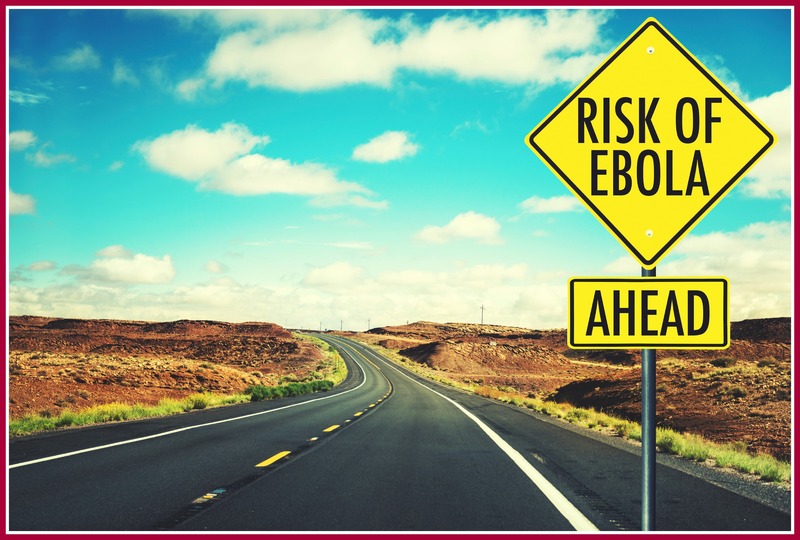 The CDC has developed quite an extensive checklist for healthcare providers titled, Health Care Provider Preparedness Checklist for Ebola Virus Disease. Although the information is geared mostly to the hospital setting, there is a lot of valuable information that can be used in the homecare setting as well. Under the additional resources section is a link to the Public Health Emergency site where you can register for webinars on the subject and subscribe to stay informed. The CDC checklist can be accessed via the following link: http://www.cdc.gov/vhf/ebola/pdf/healthcare-provider-checklist-for-ebola.pdf and the Public Health site via http://www.phe.gov. If you have employee related questions or are unsure how to handle a specific employee situation, such as: an employee returning from travel abroad, questions about their return to work, or more questions of this nature, consult your attorney. He or she can guide you on appropriate H.R. policy for your state.